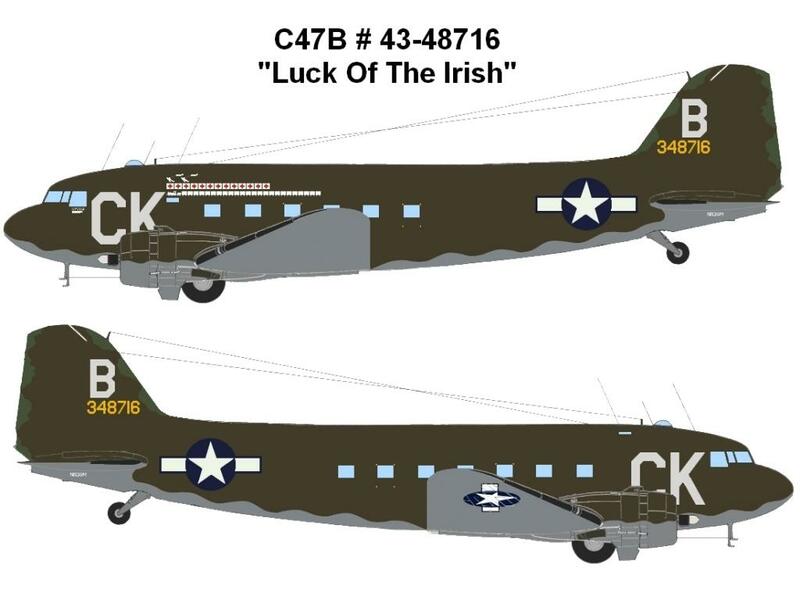 Douglas C-47B Skytrain “Luck of the Irish” – Air Heritage Inc. 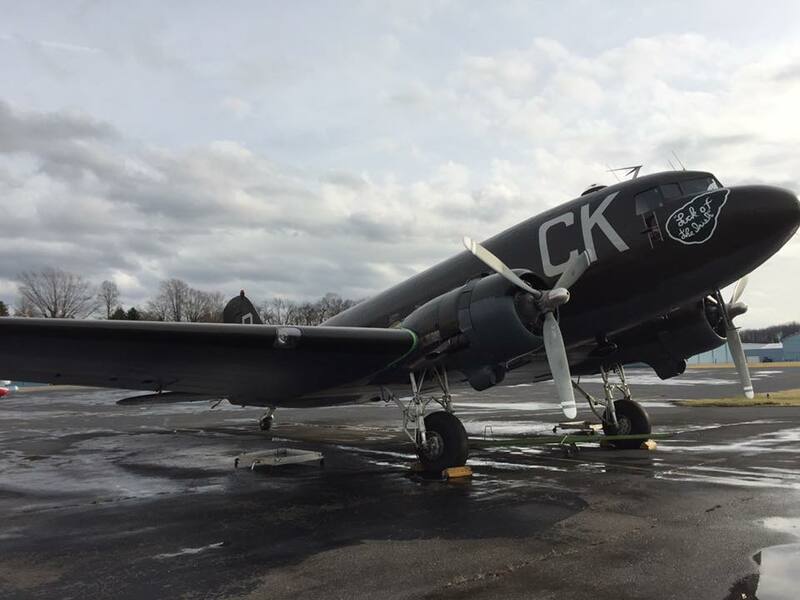 In January 2013, Air Heritage Inc. made the decision to acquire a C-47 that had been ferried to our airfield. 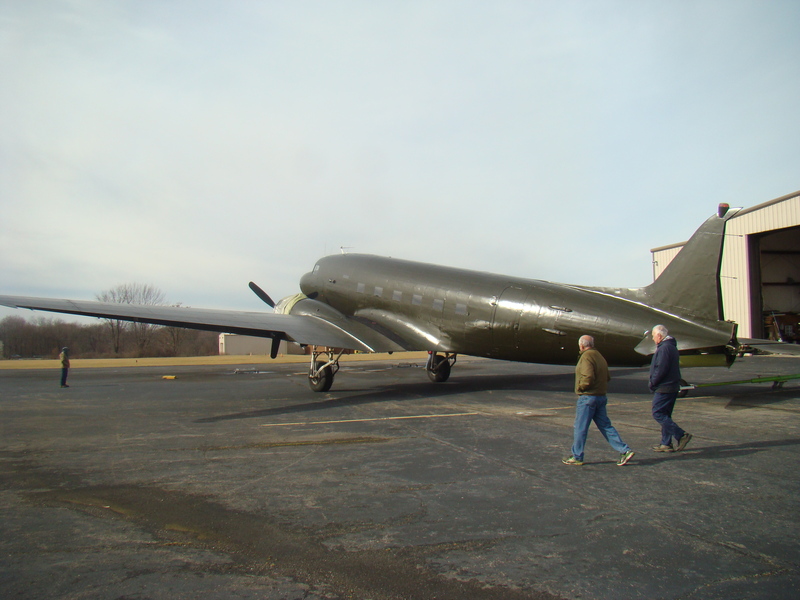 It was the dreams of many at Air Heritage to get a C-47. At the time we purchased it, we had no clue the history behind the aircraft, but we have since found it with the help of many. We found the WWII pilot to whom the aircraft was assigned to, Captain Edward “Elmo” Frome, who was still alive at 95 years old. We were able to make contact with him and his daughter who provided us with valuable information on his plane. 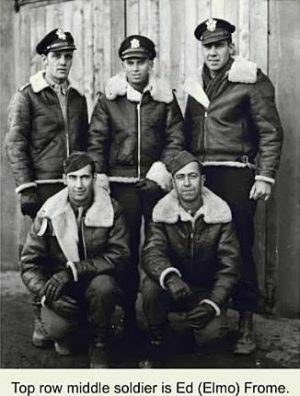 We are also working on finding the other remaining crewmen of the plane or their next of kin. We received a copy of the 75th Troop Carrier Squadron War Diary which has given us the complete detailed history of our plane in World War II from the time it entered service in 1944 till May 28th, 1945 when it flew its last mission. 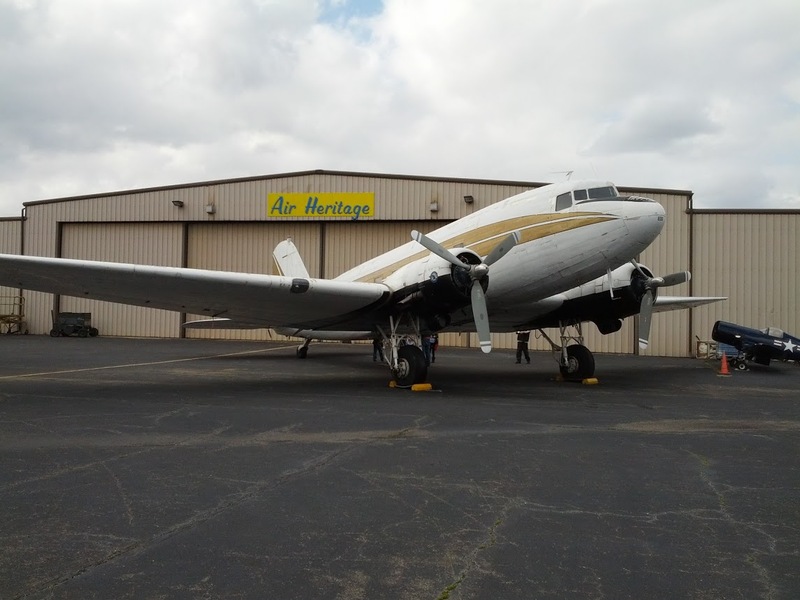 Air Heritage Inc. will be the very first civilian operator of this C-47. 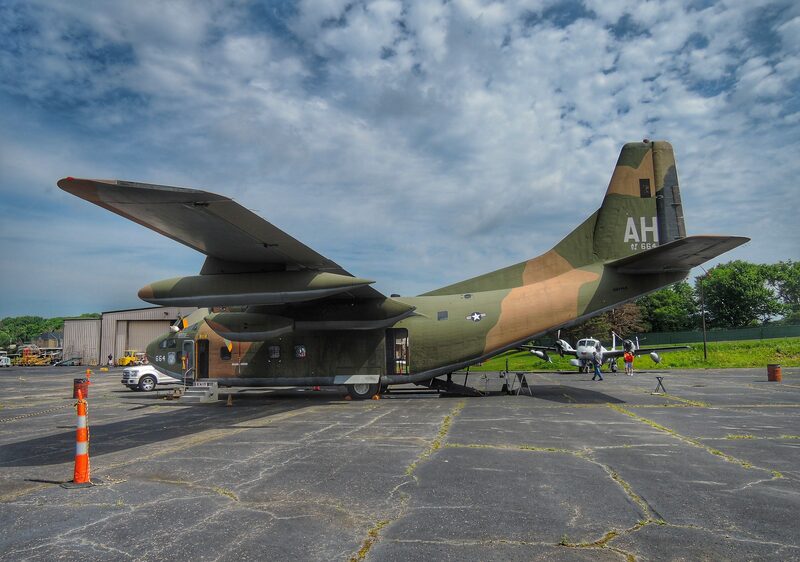 It has only flown with the USAAF/USAF, US Army and the State of Florida’s Lee County Mosquito Spraying Division. 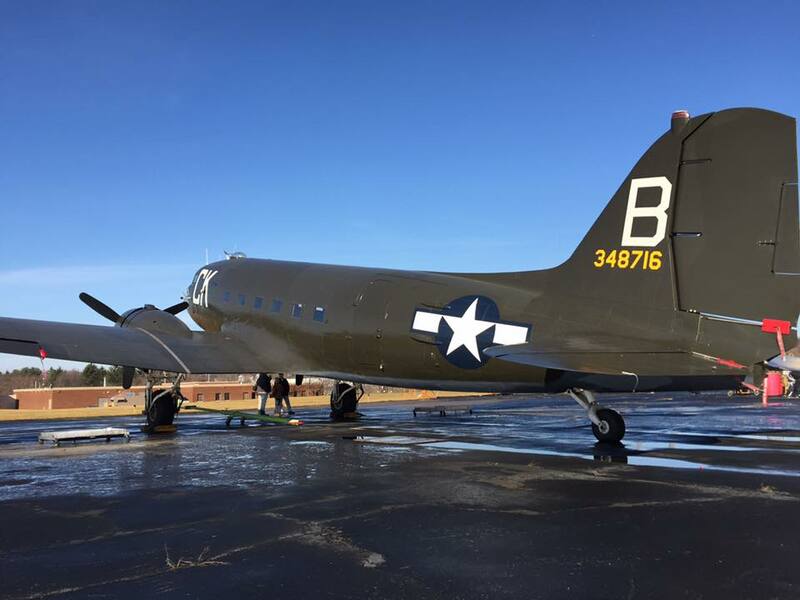 Our plane was delivered to the 9th Air Force’s 75th Troop Carrier Squadron on September 30th, 1944. 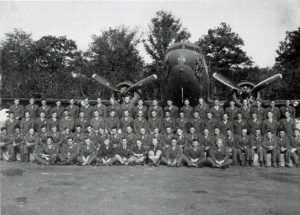 The 75th TCS itself was a part of the 435th Troop Carrier Group, which itself was a part 53rd Troop Carrier Wing. The plane is too young to have flown in Operation Overload or Operation Market Garden, but it did make it to two other large campaigns. Our plane flew two Resupply missions over the Battle of the Bulge on December 24th and December 26th, 1944 in which it dropped supplies from parapacks as well as from inside the fuselage to the surrounded troops below in the city of Bastogne. It also took part in Operation Varsity, the single largest air drop of troops and supplies during a single day, even to date. Over Varsity it towed two Waco CG-4A gliders full of troops. 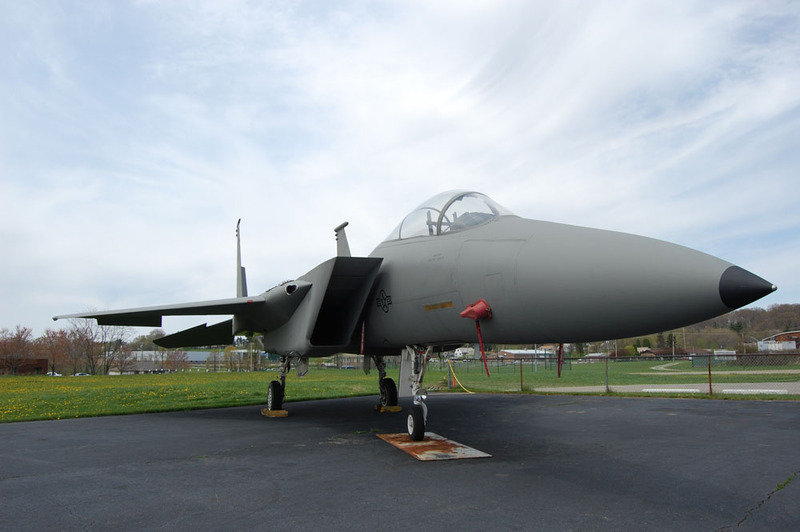 Overall, it flew in 25 Fully Combat-Operational Resupply Missions in the European theatre from its base in Welford Park, England and Bretigny, France. It also flew 13 missions in which it evacuated American, British, French and even German POWs. We have records for at least 96 missions of various types, which it had taken part in during the war. 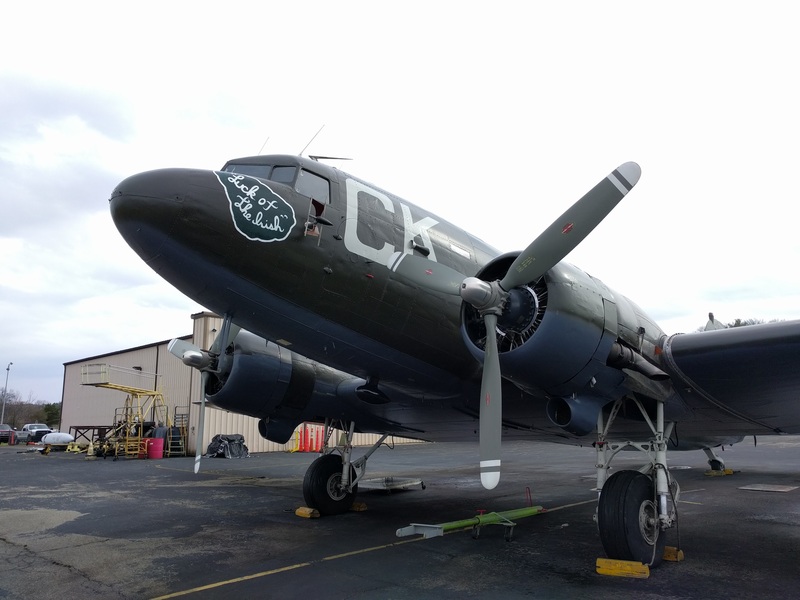 Our plane was also one of just three C-47’s used to deliver the Stars and Stripes: Victory Edition to various air bases throughout the region. 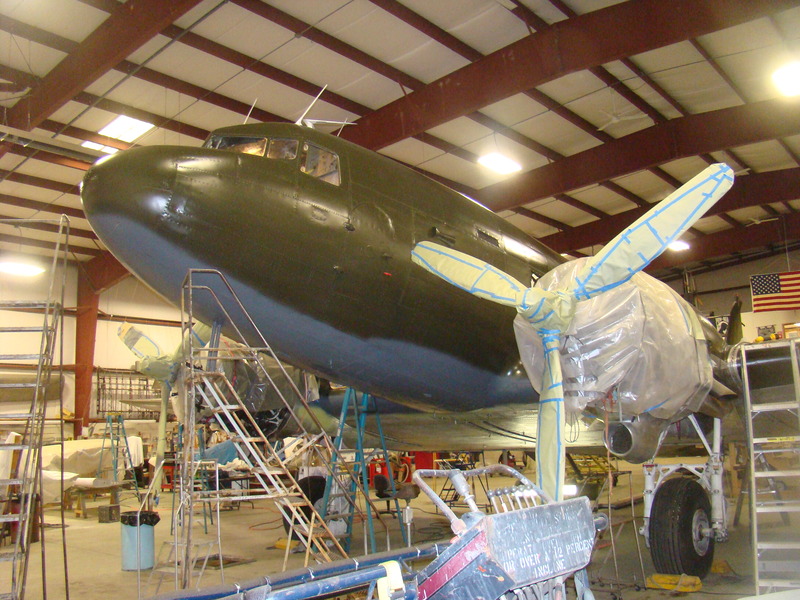 In order to do this, we must raise at least $150,000 dollars to be able to do the complete restoration the plane deserves. 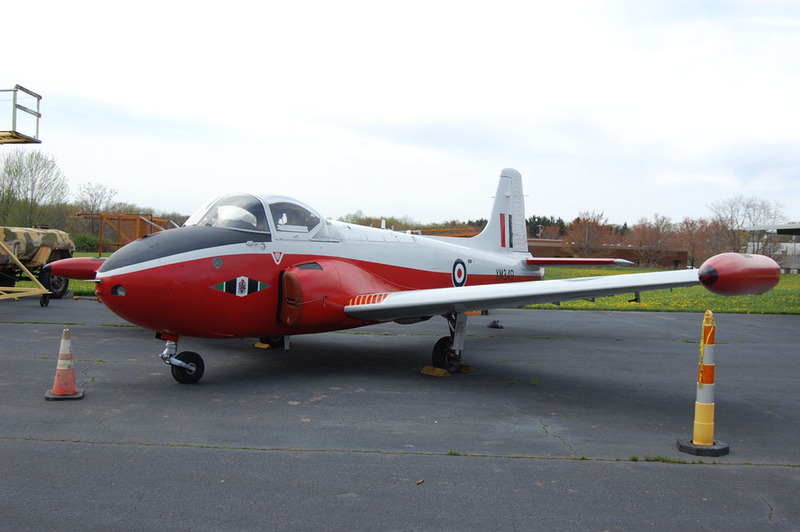 Any money raised over our goal will go towards future maintenance for the plane, to allow it to continue attending air shows well into the future as well as paying off the aircraft itself. Please help by making a donation to our restoration project! 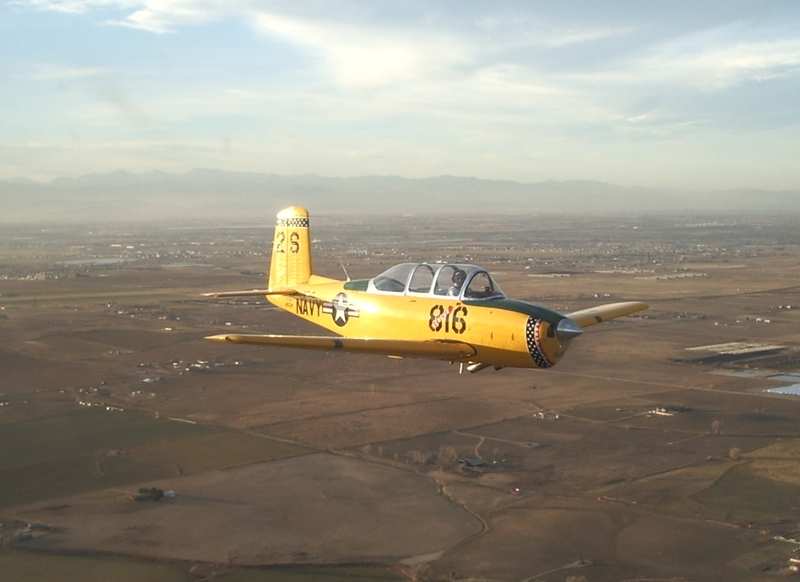 Your donation will not just help in bringing a WWII aircraft back into the air, but it will help a World War Two Combat Veteran return to the air. Our plane is not just another war bird that will be painted up to look like another aircraft that served in the War with a decorated history. Instead, our plane has a documented and decorated history of its own; a history that needs to be told for generations to come.